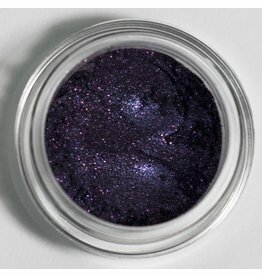 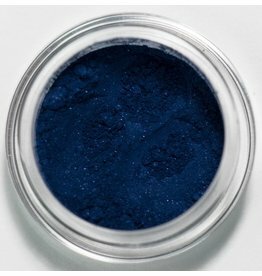 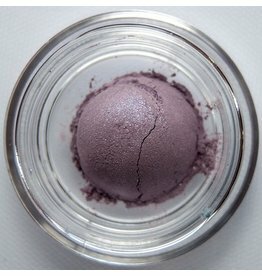 This blue eyeshadow has a slight teal shimmer and is lovely as a liner or outer V color. 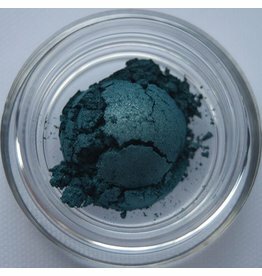 Classical is a muted emerald green with a strong blue undertone. 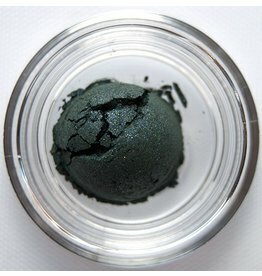 He is dusky enough to use in a smokey eye look but is also a great eyeliner, outer V color and under the lower lashline smudge. 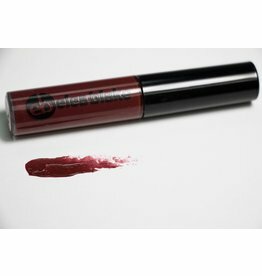 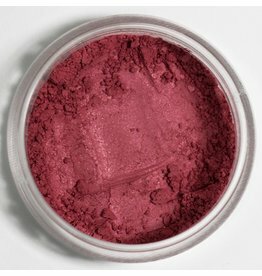 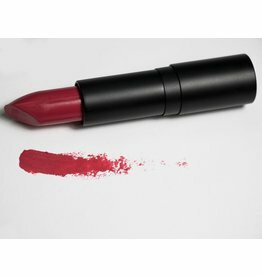 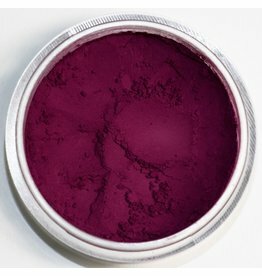 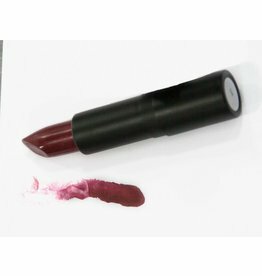 A moderate red, rich with a pink undertone, that is perfect for an everyday lipstick. 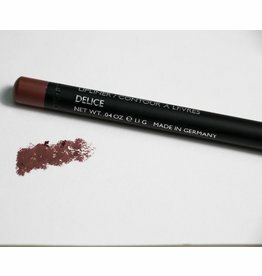 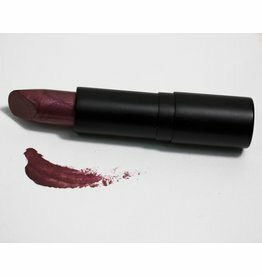 A deep burgundy, Connect the Dots, is a lovely lipstick for daytime apparel. 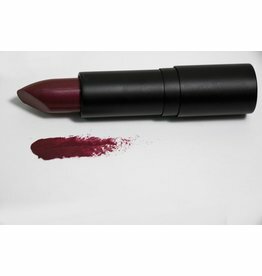 Look chic and feminine with this lipstick paired with your blues and greens. 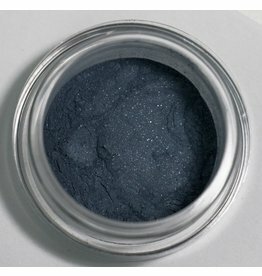 A smoky blue with a shimmer, conscientious looks great as an upper and/or bottom eyeliner as well as a great accent on the outer eye. 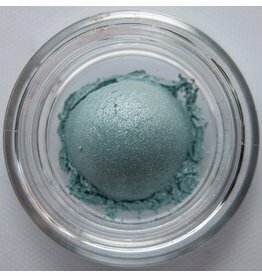 Cordial is an envy worthy light blue green eyeshadow with an iridescent shimmer. 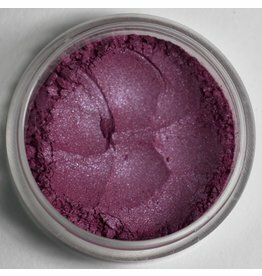 He is lovely all over the eye, an inner V highlight color and pop of color. 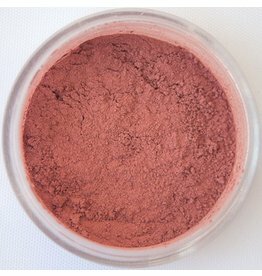 Deflection is a multi-layered color, with elements of pink, orange, and blue it is a look perfect for any woman looking to add a bit of mystique to her look. 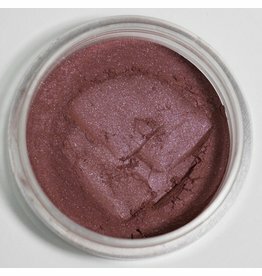 Think antique copper with a touch of plum. 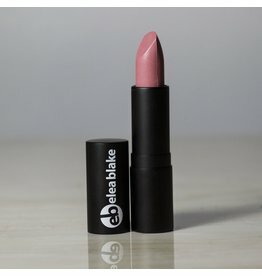 Wear him with just about any of your lipstick or glosses, really!